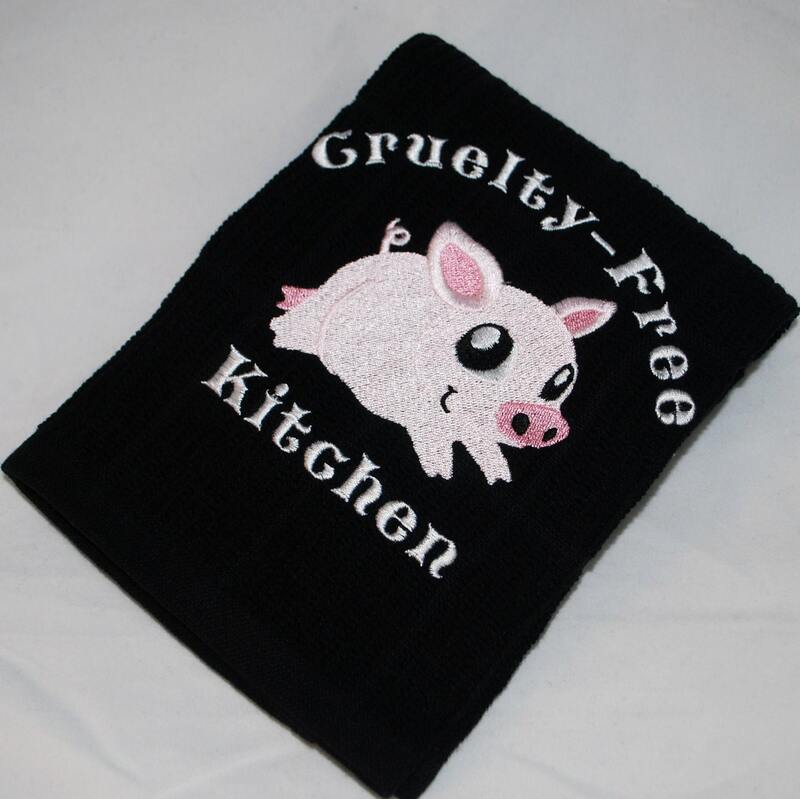 I’ve been running my handmade home decor shop for a few years now and recently decided that it was lacking in vegan pride items. 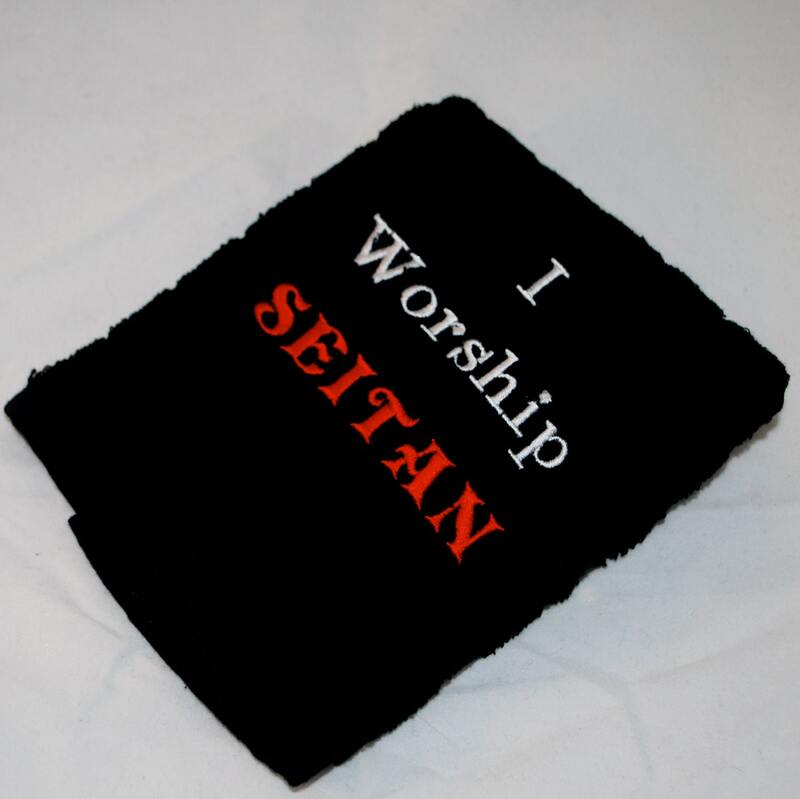 So this week I fired up the embroidery machine and churned out a few of the ideas I had spinning in my little head (there are more in the works)! 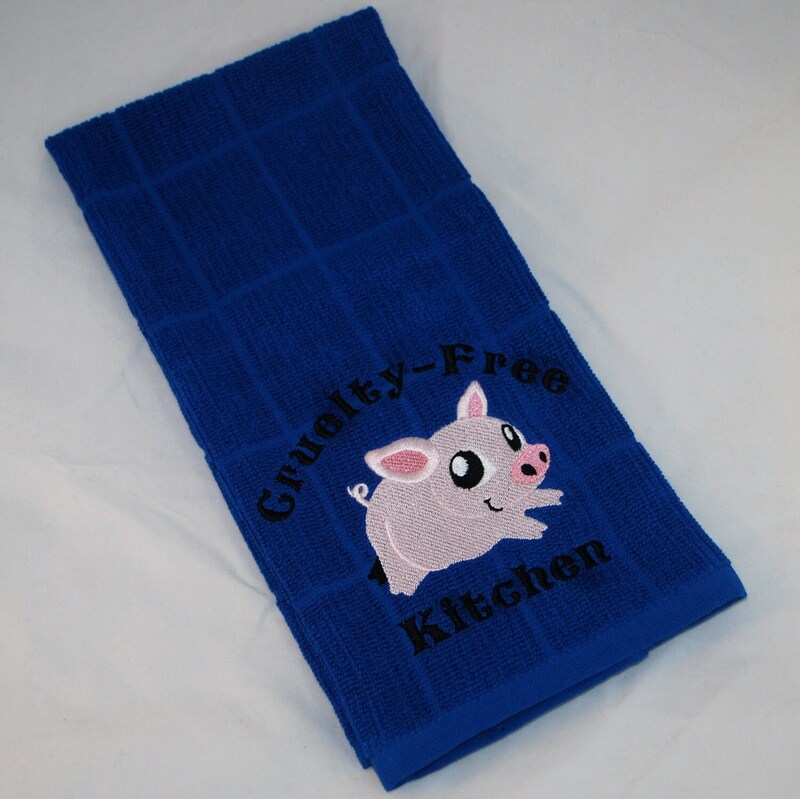 All of these designs can be color customized and done on whatever kitchen towels I have available. 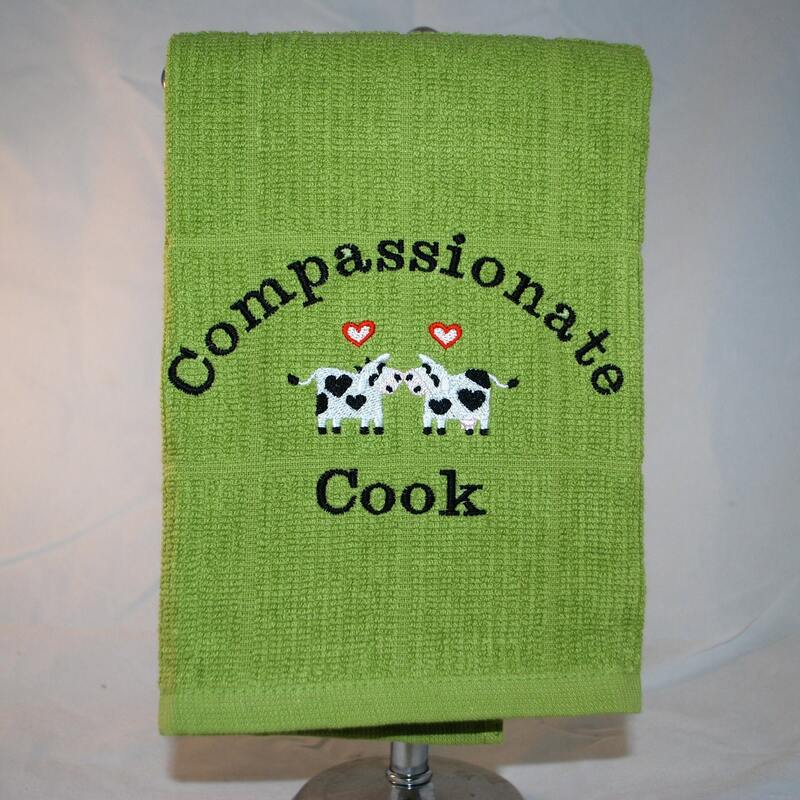 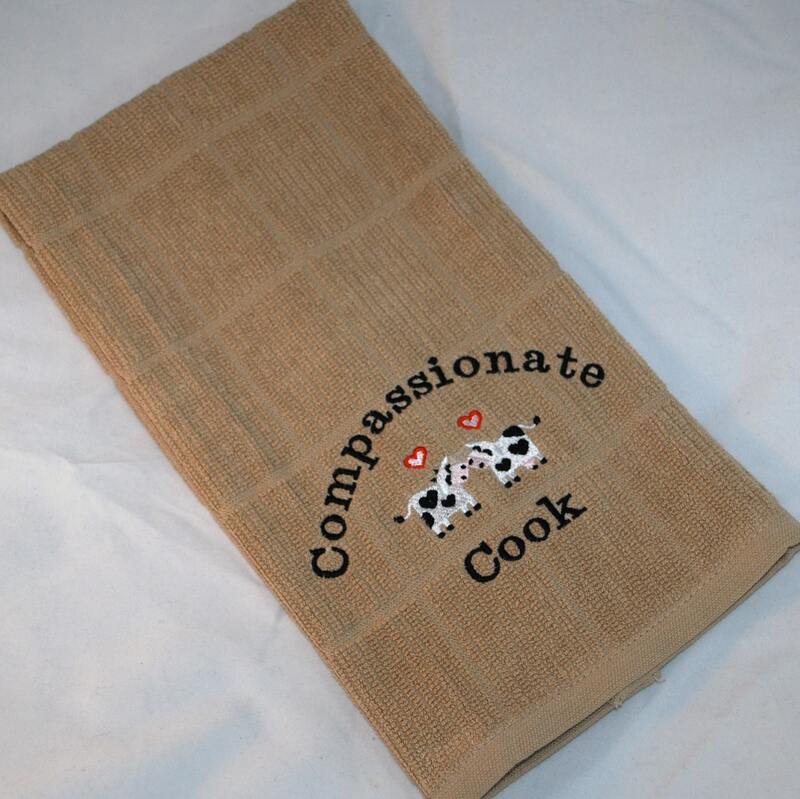 I think they came out pretty cute and they’re a great way to express your compassionate choices in the kitchen!